Certain types of mold thrive indoors during the winter. An onslaught of mold can creep up on you if you are not careful. and not many people realize the magnitude of the problem. 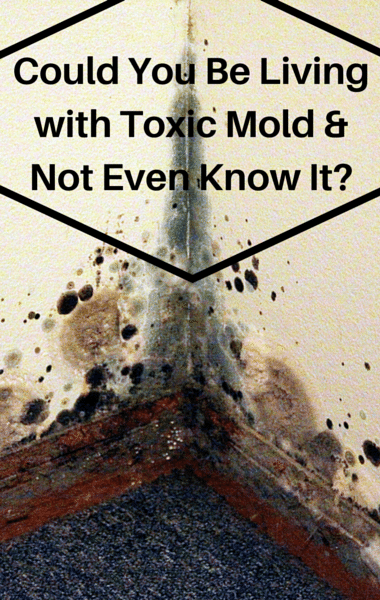 Mold could be in your life without you even knowing. wallpaper or any other place that water is abundant (i.e. sink, shower etc.). stay aware of symptoms that occur or heighten while in a vehicle. 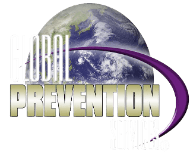 not grow and hurt your family is to call us, Global Prevention Services. still takes a long time to get fixed. because these children do not have a fully developed immune system and are more susceptible to the cruxes of mold. put into place to ensure mold will not harm schools and if mold is present that it gets cleaned up immediately. mold remediation professionals right away. After all, it is always better safe than sorry.